Share the post "Healthy Grocery Shopping Tips: Fresh versus Frozen"
A healthy family means preparing healthy meals throughout the week. But fresh produce can be expensive, especially in the winter months. 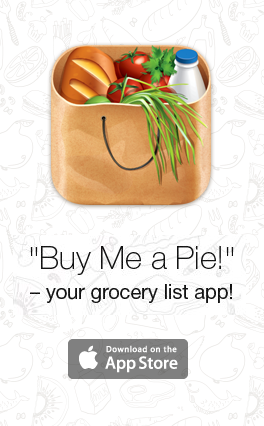 How can you buy healthy food without draining your wallet? Well, you do not have to sacrifice food nutrition for the amount of groceries you buy at your local grocery store. Most stores have a wide variety of fresh produce and frozen vegetables so you have plenty to choose from. We’ve compiled some shopping tips on how to pick nutritious ingredients so healthy food can get back on your family grocery list. Who doesn’t appreciate the convenience of frozen produce every once in a while? But when nutrition is the deciding factor, what’s the best way to get the biggest bang per nutritional buck? Good nutrition is important for a healthy diet, but does it really matter if the vegetables come from the fresh produce bin or from a frozen bag? We’ve got some answers that might just surprise you! Looks can be deceiving! Fresh vegetables and fruits intended for the fresh produce aisles are picked before they are ripe. This means that they don’t have a full spectrum of vitamins and minerals. Fresh vegetables may appear ripe in the produce bins, but they don’t gain the nutritive value they would have had if they’d been allowed to ripen on the vine. Frozen vegetables aren’t pretty, but don’t let that fool you! Frozen vegetables and fruits are left to ripen on the vine and have the full spectrum of vitamins/minerals. The process of freezing vegetables does affect their nutritional value. The first step for preparing frozen veggies is blanching. The hot water or steam causes some water-soluble nutrients like Vitamin B and C to break down. However, flash freezing the vegetables locks in their remaining nutrients. Once a fruit or veggie is harvested, it begins to release heat and lose water (a process called respiration), impacting its nutritional quality. Between pest-controlling sprays, transportation, and handling; fresh produce at the store might have lost roughly half its original amount of nutrients. There are vegetables that simply don’t freeze well and should be bought fresh. Just remember that the freshness of a ripe tomato or strawberry isn’t measured from when it hits the grocery store shelf — it begins right after harvesting. Foods that are best frozen are those with high amounts of fat-soluble nutrients, like vitamin A and vitamin E, because they’re more stable during food processing and storage (like blanching and freezing). However, be careful with the prep: Studies suggest thawing frozen veggies before cooking can actually speed up vitamin C losses in frozen peas, spinach, okra, and green beans. There is always a tradeoff when choosing between frozen and fresh vegetables. Fresh vegetables don’t have the nutrients they should have because they are picked early to ensure they last longer in the store. 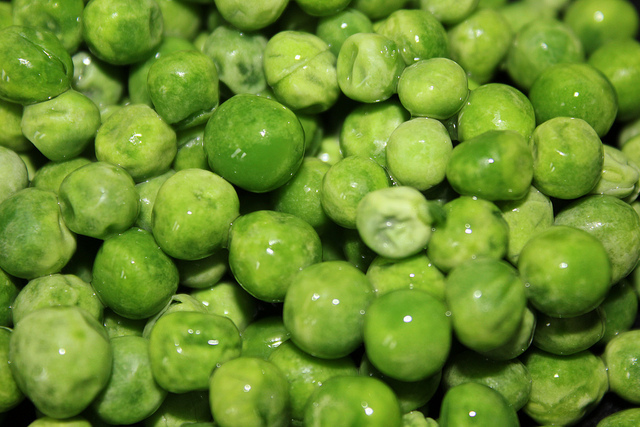 Frozen vegetables have more nutrients than fresh vegetables when they are first picked. Some of these nutrients are lost in the process of preparing them, but they still retain a large portion. So if you’re on a budget or in the middle of the winter season when fresh produce doesn’t look so great, don’t be afraid to buy frozen veggies. You’ve bought your vegetables and you’re ready to prepare a healthy meal chock full of food nutrition. But some of us are at a loss when it comes to vegetable preparation. What is better, uncooked fresh produce or cooked produce (fresh or frozen)? We’ve done the research and have it broken out for you. 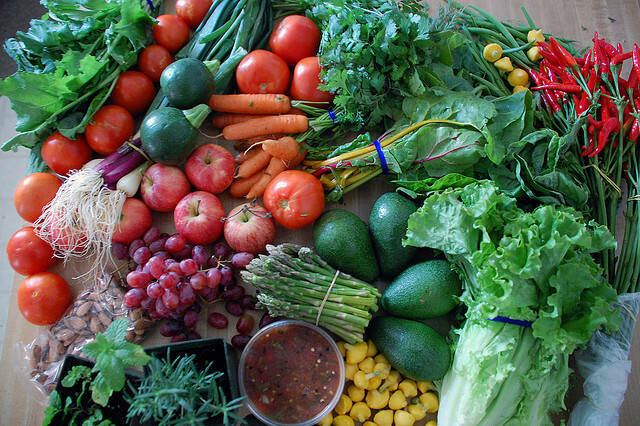 Produce with high amounts of Vitamins B and C are best eaten fresh. This is because Vitamins B and C are water-soluble, which means they can be leeched or cooked away during food processing. Here’s a list of vegetables that are better eaten raw. Go Ahead and Cook It! Despite the common notion that cooking kills nutrients, boiling or steaming some veggies, like carrots, may actually boost levels of free radical-trapping antioxidants. The best bet for cooking veggies to get the most nutrients for your buck? Go easy on the temperature and cooking time, and limit the amount of water you use for cooking veggies loaded with Vitamins B and C. Try to avoid stir-frying, which deplete vitamins quickly. Studies suggest microwaves have little effect on the nutritional quality of fruits and veggies, much like conventional ovens.